Chartered accountant Johnny Harte looks at some little pockets of funding available to businesses and startups in Ireland. How do you plan to fund your business? 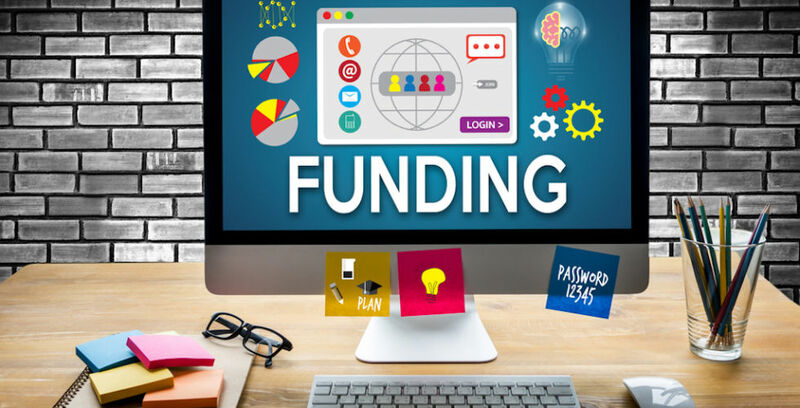 From experience, funding rarely comes from just one source, and over the course of several years, many businesses will go through various levels of funding. Listed below are some of the options you may not be aware of but should be considering. LEOs are a great place to start and have a variety of financial supports available through the 31 offices across the country. Everything from feasibility grants to helping you research market demand and sustainability of your potential product or service (up to €20,000), through to priming grants and business expansion grants. The only issue with the LEO grants is that the grants only cover approximately 50% of the costs which can be a challenge for many early-stage businesses. Microfinance Ireland is a not-for-profit lender established by the government to provide additional lending to startups and SMEs with loans ranging from €2,000 up to €25,000 that can be used for working capital, marketing costs and to fund the set-up of business, the purchase of stock, equipment, machinery and business vehicles. Accelerator programmes and incubators offer entrepreneurs the time and space to explore their idea, challenge their assumptions and surround themselves with like-minded people. There are some exceptional accelerator programmes in Ireland these days, some of which are ranked among the best in the world and there are at least 20 programmes running throughout Ireland. Two worth noting are the NDRC LaunchPad (which invests up to €20,000 in digital companies for an equity stake and now have programmes in Dublin, Galway and Waterford) and YieldLab (€100,000 investment into early-stage agrifood technology companies). Most come with top class mentoring and free workspace. Some of the hottest startups in Ireland today (e.g. Plynk and Nuratis) started in accelerator programmes. Under the scheme, qualifying investors (which can include employees and directors – subject to specific rules) can get income tax relief on investments of up to €150,000 per annum in certain qualifying companies. Relief is given at up to 30%, with a further 10% allowed after three years if the company has fulfilled specific criteria in respect of employment. This can be a desirable option for founders and investors. Startup Refunds for Entrepreneurs (SURE) is a tax relief that provides a refund of income tax that you paid in previous years. You can claim the relief if you are an employee, an unemployed person or a person who has recently been made redundant and are starting your own business. I don’t think enough people who start a business consider this option. Conditions apply for each scheme and details can be found here. Enterprise Ireland has several initiatives that are aimed at people who are just starting the process of setting up a business (e.g. the New Frontiers programme and the Competitive Feasibility Fund), but it also supports companies at the seed stage of investment through the Competitive Start Fund and the High Potential Startup Unit (HPSU). Also worth mentioning are the innovation vouchers from Enterprise Ireland (worth €5,000) that are available to assist a company to explore a business opportunity or problem with higher education institutes. And finally, don’t forget about some free funding that comes disguised as competitions. InterTrade Ireland’s Seedcorn competition has a cash prize fund of €280,000 and LEO’s Ireland’s Best Young Entrepreneur competition (for those aged under 35) has a prize fund of €2 million. These competitions make a business focus on every aspect of their business plan. 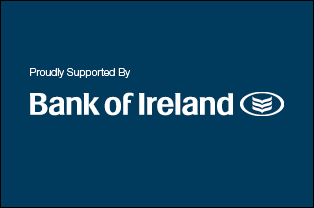 So as part of the funding cycle of your business, you might first seek local help through a LEO or endeavour to secure a place on one of the NDRC LaunchPad programmes. Just remember that the stage of development of your company will dictate the funding options available to you. Do your research and start talking to people. It’s never too early to begin the funding process. Johnny Harte ACA – johnny@johnnyharte.com – LeanFinancials.com. QUICK GUIDE: Learn more about your bank finance options here.